Prosafe has agreed with Aker BP ASA to restructure the remaining seven one-month options for the Safe Scandinavia at the Ula platform in the Norwegian sector of the North Sea, to three one-week options. In addition, the first of the one-week options has been exercised. The total value of the option is approximately USD 1 million with operations continuing into early-May 2019. 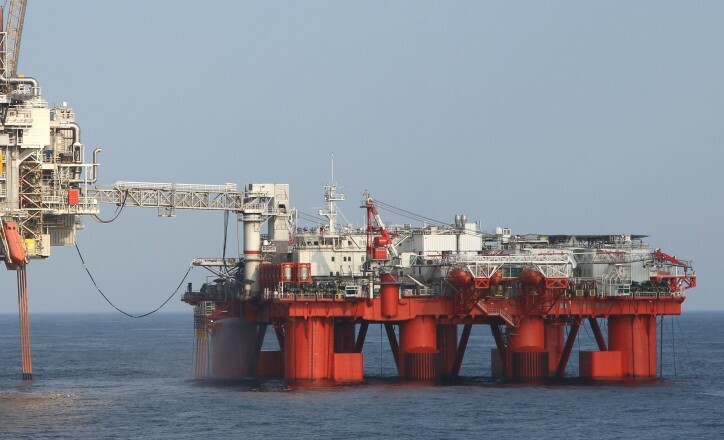 The Safe Scandinavia will be available for charter from late-May 2019 offering a unique combination of high bed capacity, drilling support services, plug and abandon, well intervention and decommissioning. Prosafe is a leading owner and operator of semi-submersible accommodation vessels. The company is listed on the Oslo Stock Exchange with ticker code PRS.